The Kia Stinger e-publication project has been created to strengthen both usability and accessibility for users. Designed for smartphones and tablets, it was released for iOS and Android. On the basis of 3D real-time rendering, a variety of information on the car model has been turned into expressive 3D animations. This was done not least in order to reduce the need for downloading with the limited capacity of an app. 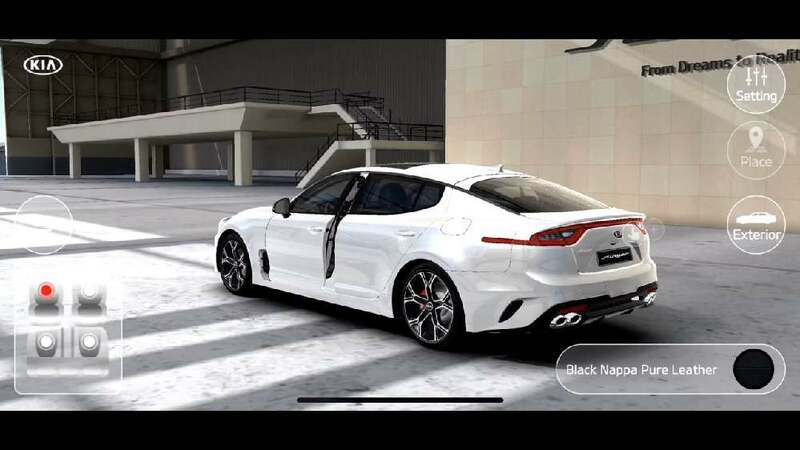 In addition, a small version integrating WebGL was developed that lets users see the Kia Stinger on a web browser and web-based media without app installation.